Refer – A – Friend !!! Only 1 GT model left in stock! Tax, Title, and Tags are not included in vehicle prices shown and must be paid by the purchaser. While great effort is made to ensure the accuracy of the information on this site, errors do occur so please verify information with a customer service rep. 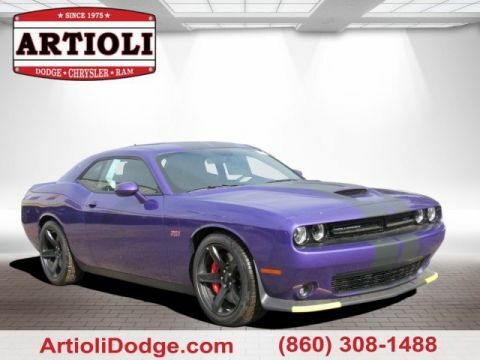 This is easily done by calling us at (860) 308-1488 or by visiting us at the dealership. 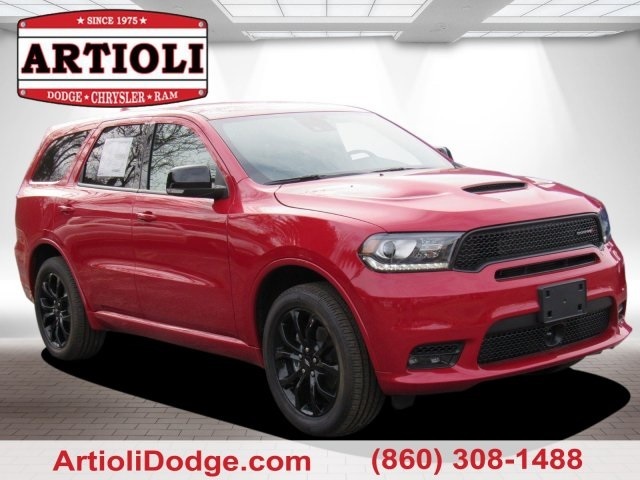 Red Line 2019 Dodge Durango GT AWD 8-Speed Automatic 3.6L V6 24V VVT AWD. Are you current or 20 years in the military? Are you currently leasing a vehicle? Are you a recent college grad? 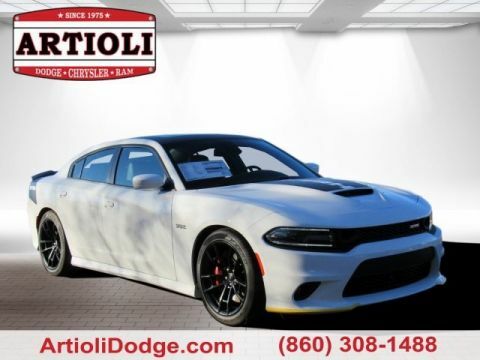 By submitting this form you agree to be contacted by a Artioli Chrysler Dodge Ram staff member. 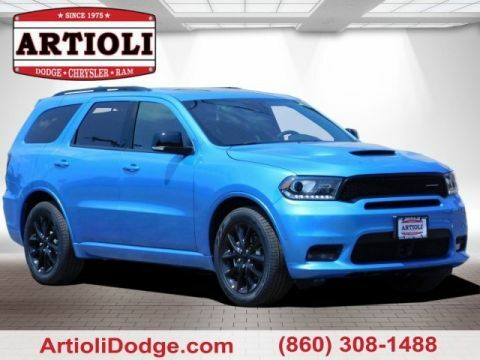 Artioli Chrysler Dodge RAM	42.0097721, -72.5928489.